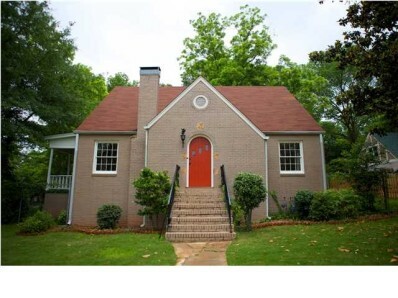 While being the real estate stalker I am, I came across this home. 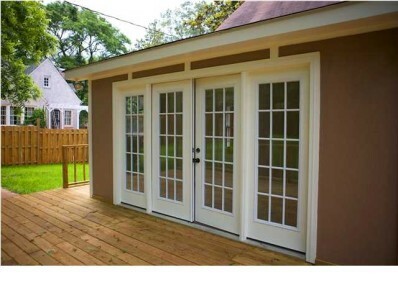 Not sure about the location, the school system is not the best, but the price is beyond right. Oh, and we would be close to this I believe and that would be lovely. It would need personalization, but I rather like all the major renovations that have been done. The front door would become yellow and the landscaping needs some extra care. 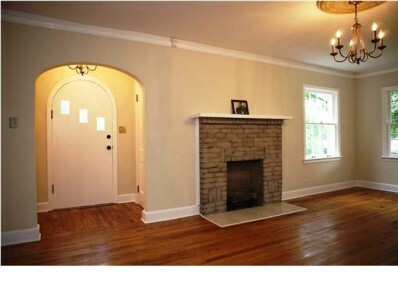 I love the rounded door and what looks to be original hardwoods. 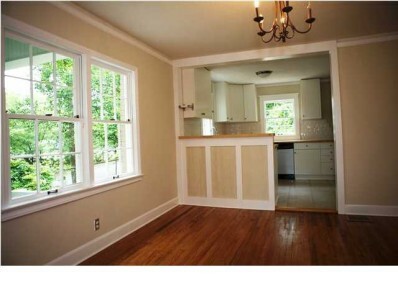 I would probably change the light fixture to something more modern to play off the historical home. 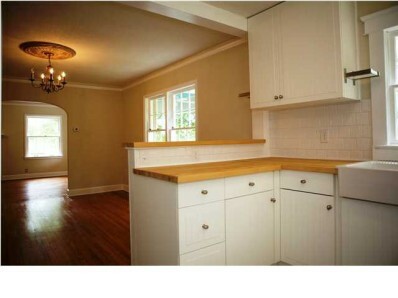 I am rather fond of the farmhouse sink, butcher block counters, and subway tile. 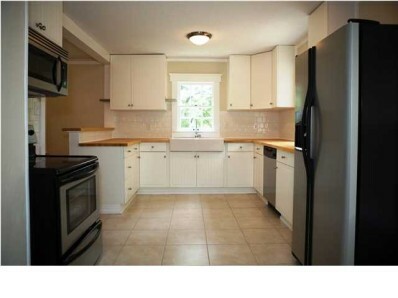 I would change the appliances to all stainless steel though just because I could and possibly marble counters one day. To me it appears the loft space may have the second bath at the very end. I am thinking master suite. 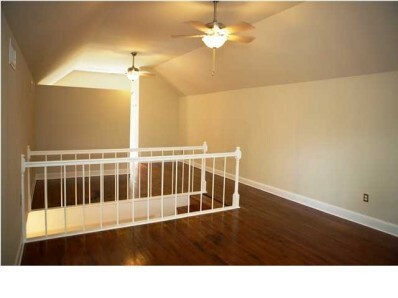 I would change the railing to something more substantial, maybe horizontal thick slats. 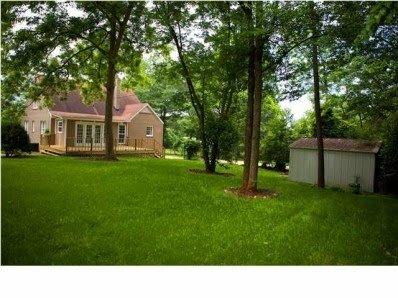 What I like the most is the yard. I dream of having mature trees in the yard and this one fits the bill. Overall I am thinking a drive by is in order. Also if any one would like to buy my current home for atleast what we paid in order for me to indulge in my new infatuation then I would greatly appreciate it. 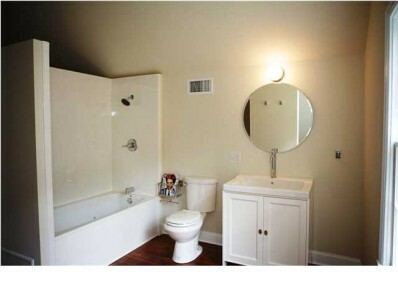 I would be sure to share the after photos if this helps in your decision making at all.